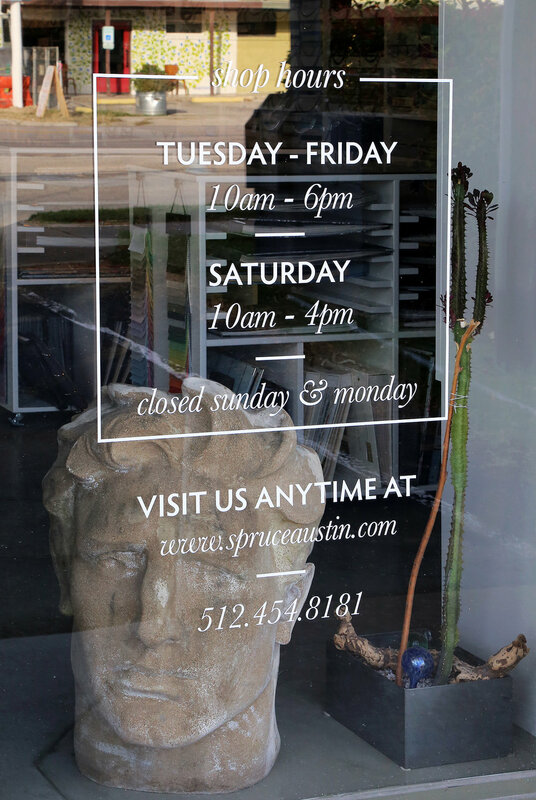 Spruce is looking for a bright, design-savvy, positive, friendly, and versatile team member to fill our retail sales/customer service/showroom position on South Lamar. Detail-oriented folks with excellent communication skills will be a shoe-in! Duties include assisting our walk-in clientele, project management, maintaining a clean, cheery showroom and sample library, and aiding teammates where needed. Prior knowledge of sewing, design, upholstery, or fabrics are a plus, but not required. Comfort with excel, billing programs, and email is a must! Please email your resume if you're interested in joining our team. We'd love to meet you!